The head of Toyota's billion-dollar U.S. artificial intelligence research center delivered a reality check on Friday for anyone over-enamored by autonomous car technology: the cars aren't as clever as you think. "I want to help the press and the public understand that when they see a car that does not have a human being behind the wheel and it seems to be driving, that the car is not as intelligent as a human being behind the wheel, even though it seems it might be," he said. He was speaking in Tokyo at the announcement of the Silicon Valley center. 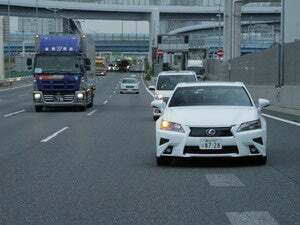 Toyota will open it in January 2016 to drive artificial intelligence and robotics research, both for autonomous vehicles and other projects. 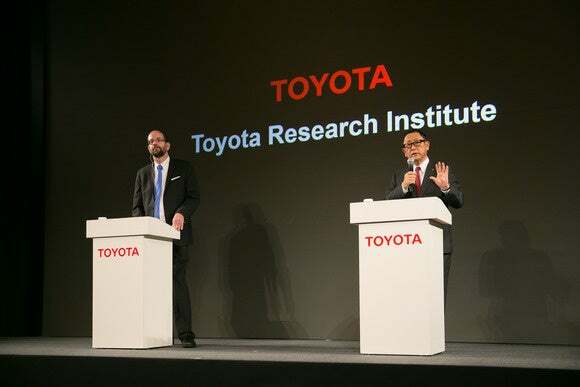 Gill Pratt (left), executive technical advisor at Toyota, and Akio Toyoda, CEO of Toyota, speak during a Tokyo news conference on Nov. 6, 2015. 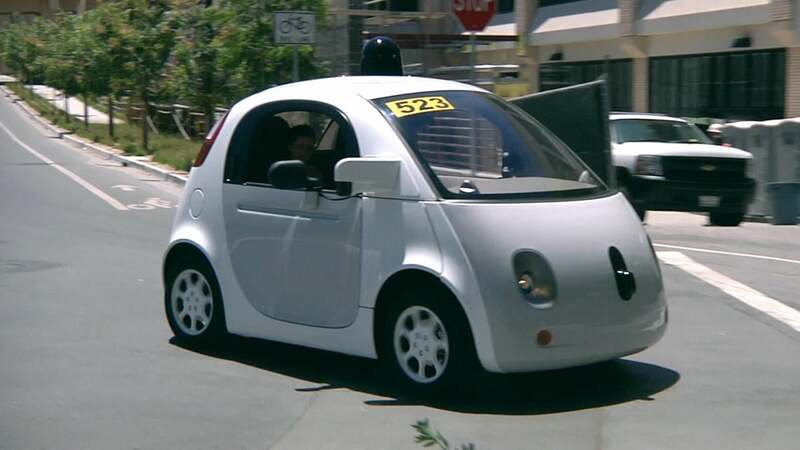 Pratt explained what researchers already know but perhaps others don't: Autonomous cars look great in controlled environments but soon fail when faced with tasks that human drivers find simple. Drivers, for example, can pretty much get behind the wheel of a car and drive it wherever it may be, he said. Autonomous vehicles use GPS and laser imaging sensors to figure out where they are by matching data against a complex map that goes beyond simple roads and includes details down to lane markings. The cars rely on all that data to drive, so they quickly hit problems in areas that haven't been mapped in advance. "So when you see a lot of demonstrations of autonomous vehicles, it is very easy to be fooled into thinking the car is more intelligent than it is when really the car is using all of this superhuman information to accomplish its goal looking like it has the intelligence of a person, but it really doesn’t," he said. A truly intelligent self-driving car needs artificial intelligence that can figure out where it is even if it has no map or GPS, and manage to navigate highways and follow routes even if there are diversions or changing in lane markings, he said. 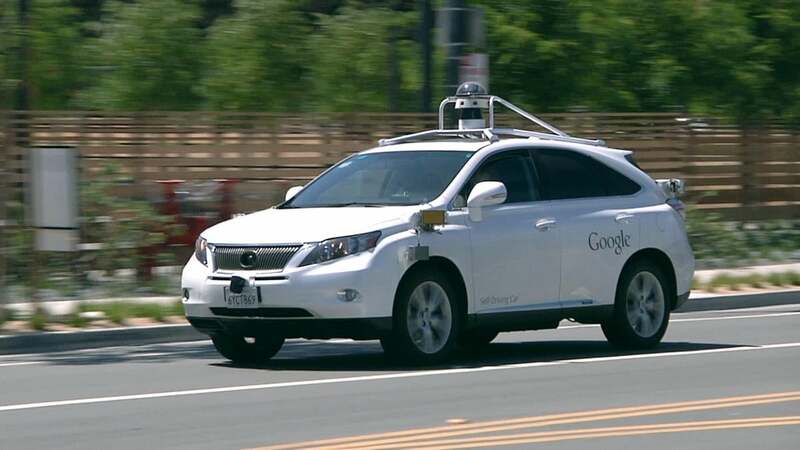 Pratt was speaking in response to a question about how Toyota would challenge work already being undertaken by Google, Apple and others into autonomous car technology. His point wasn't to denigrate the work being done by those competitors, but to remind his audience that all companies are still at the starting line of what could be decades of research into a truly autonomous self-driving car that can match humans. "Questions like this assume we are near the end of the race," he said. "The truth is, we’re only at the beginning."